Established in 1998, Applelec began life as a confidential trade supplier to the signage industry and is recognised today as one of the largest UK companies in this industry sector. The integration of lighting products into the company’s core range, in particular those which employ LED technology, led to the development of LED Light Sheet in 2008. Applelec is located in the Wakefield Road, West Bowling area of Bradford. 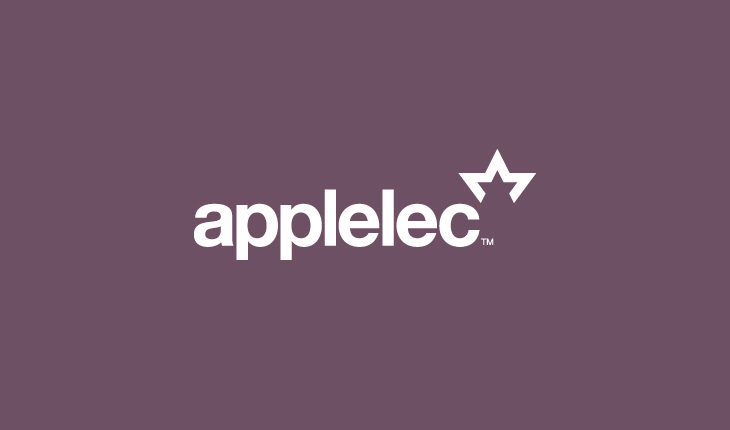 Applelec knew that long term sustainable growth was dependant on the quality of their products, operations and people, and that maximising profitability was dependant on making sure that they were operating as efficiently as possible. The overall project objective was to make sure that Applelec employed best practice in all areas of the business to ensure future growth is managed and more importantly, manageable. The Rising Stars programme would give them the way forward to realising this. Working with industry experts from the programme also gave them the confidence that it wasn’t just a “wash and brush up“ exercise, but an in depth analysis of where they are now and an implementation programme of how to improve certain areas of the business to allow for future growth. Two projects were identified by Applelec’s Rising Stars’ business adviser. One was to investigate and ensure that all operational activity was in accordance with acknowledged quality standards and the second was to identify areas of the business where significant operational improvement could be achieved. 2011 ended in celebration after a project featuring LED Light Sheet for leading British fashion retailer Mulberry won a prestigious design award at the lighting industry 2011 LUX Awards. Demand for Applelec’s star product, the lighting unit LED Light Sheet, has increased dramatically in 2011, leading to 7 new jobs created, a 2700 square foot expansion to the company’s Bradford manufacturing space and delivering a 20% increase in yearly turnover.